Curacao-flagged, IMO 8917209, MMSI 306366000 and call sign PJJJ. 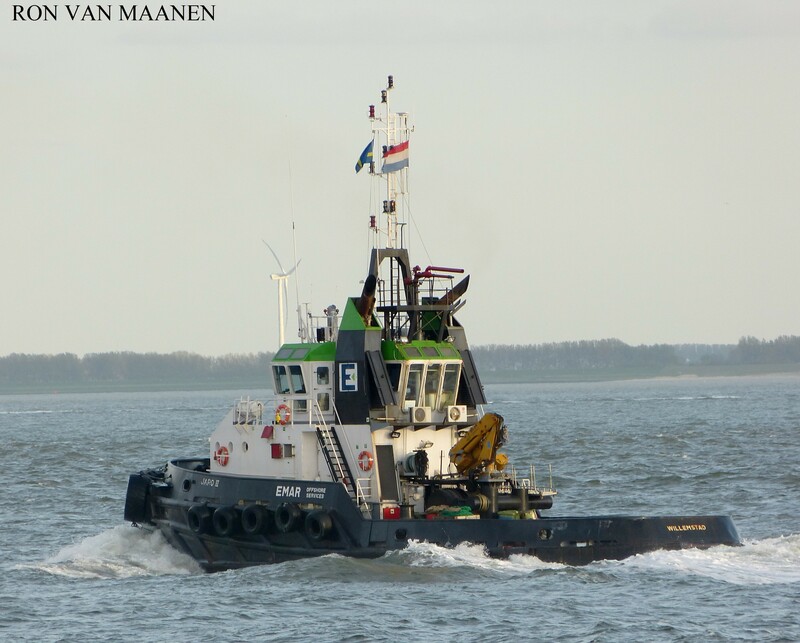 Built by Damen Shipyard Gorinchem, Gorinchem, Netherlands in May 1990. 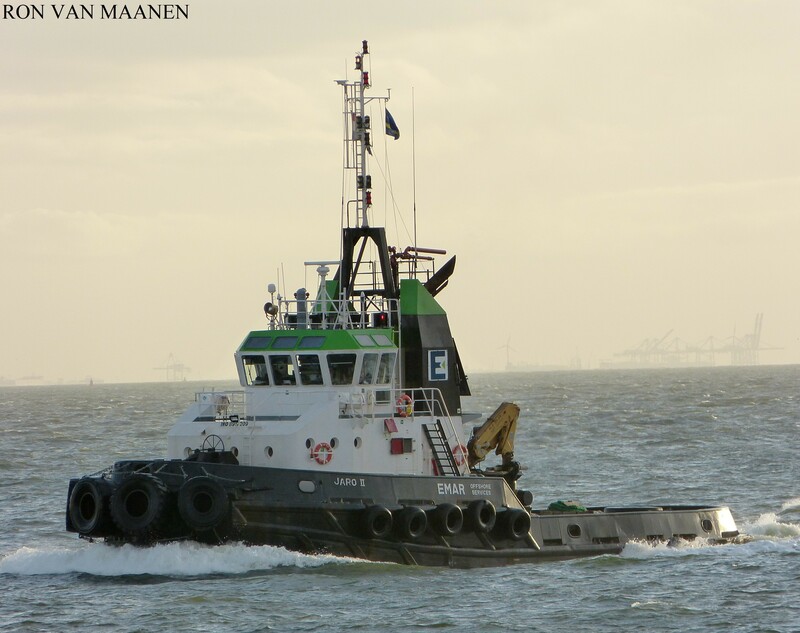 Gross register tonnage 308 tons, displacement 360 tons and as dimensions 29,60 (over all) x 9,25 (over all0 x 4,75 (depth at sides0 x 4,20 metres. Speed ahead 12,3 knots. Bollard pull 63 tons. 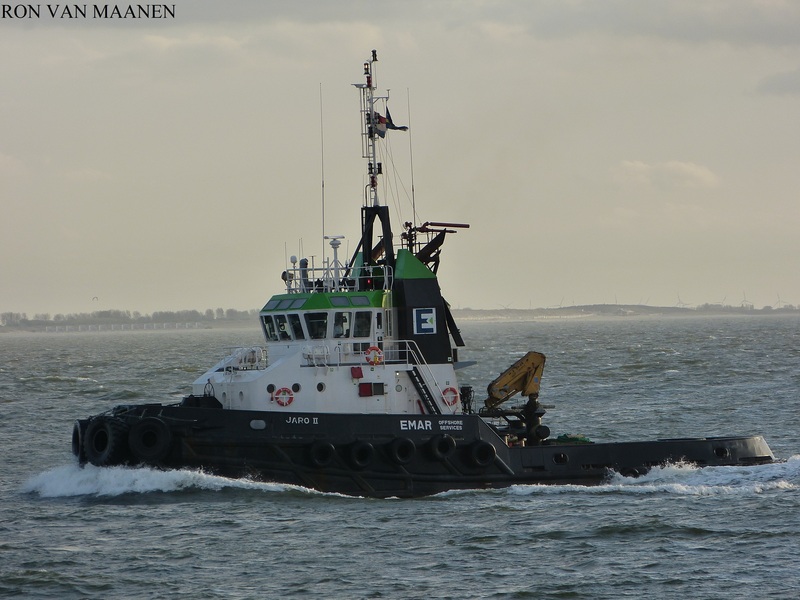 Damen Stantug 2900. 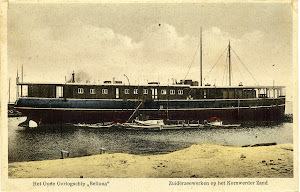 Part of the KTK tugs fleet. A subsidiary of Curacao Ports Authority.